If it's equipped with KEYLESS-GO®, your vehicle can be locked or unlocked without taking your key out of your pocket. 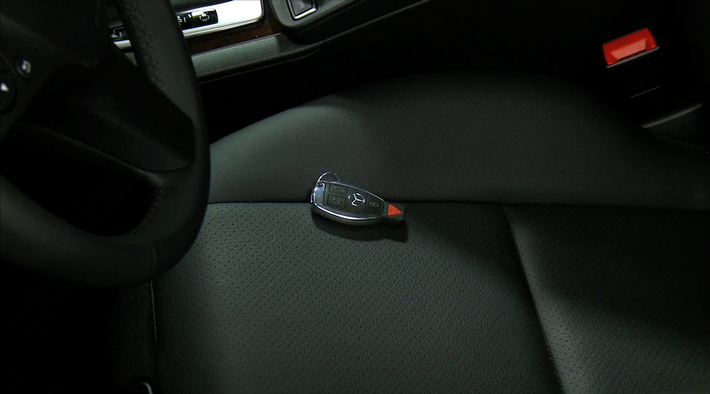 Even close the sunroof or a window just by touching and holding the KEYLESS-GO® sensor surface until the item is shut. View now.